Care Coordination Transition Management (CCTM) is the goal for managing patient care as patients move through the healthcare continuum. 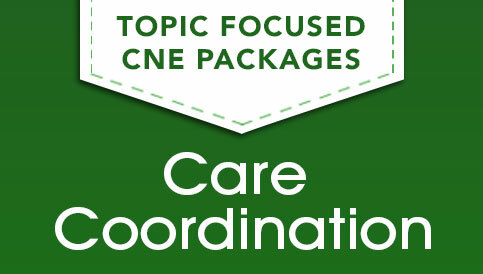 Keep your skills up to date with this series of CNE activities. These learning activities address the role of community organizations in care transitions, examine case management programs and patient engagement. Is your practice focused on Telehealth? Completing this series of telehealth continuing nursing education learning activities is an efficient way to keep current. 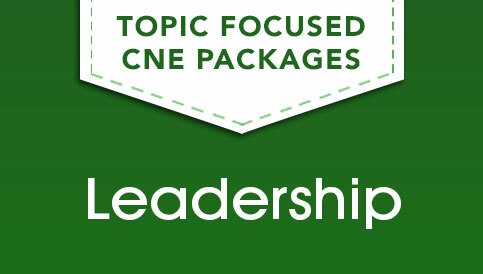 This package of CNE activities will assist you to reinforce & strengthen your leadership skills in the ambulatory care specialty along with promoting best practices in ambulatory care. Care Coordination Transition Management (CCTM) is the goal for managing patient care as patients move through the healthcare continuum. Keep your skills up to date with this series of CNE activities. These learning activities address, the role of community organizations in care transitions, examine case management programs and patient engagement.